Air travel is bad for the planet. When we fly, we can do better. Join the movement for greener travel. 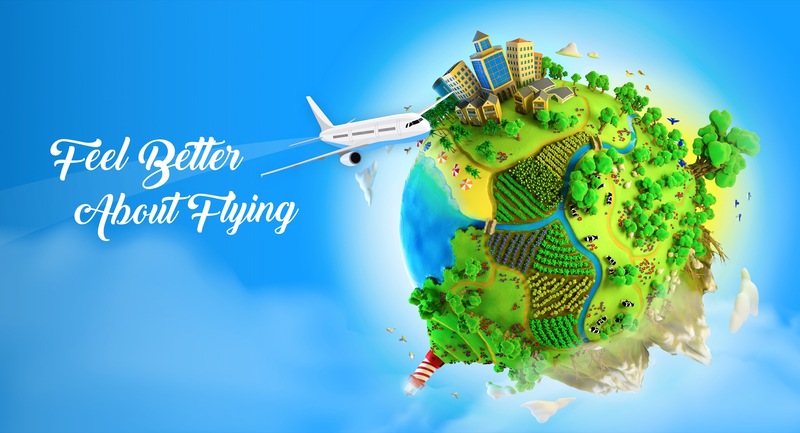 Sign up once to donate one cent per mile to your favorite environmental cause – every time you fly. 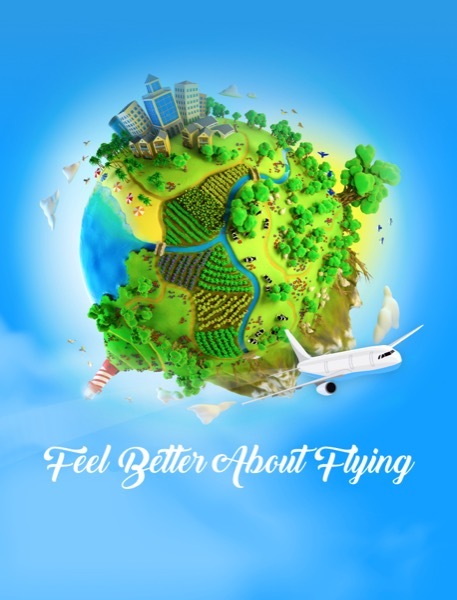 Sign up once to donate one cent per mile to your favorite environmental cause - every time you fly. One cent per mile is an average estimate of the cost to offset carbon emissions from individual air travel based on multiple carbon calculators. One cent per mile is an average estimate of the cost to offset carbon emissions from individual air travel based on multiple carbon calculators. Green Energy Consumer Alliance has supported the development of 22 small wind turbines in New England! And that’s not all. We aim to enable everyday people to make green energy choices in the most cost-effective and practical ways possible. Mass Audubon, one of the largest conservation organizations in New England, is protecting the nature of Massachusetts for people and wildlife through conservation, education, and advocacy.